This event will feature six local poets from The Shaw Poetry Group and is part of Landmark Books celebration of National Poetry Month. Readers will include Chris Bazzett, Paul Stebleton, Marcy Branski, Michael Hughes, Candace Lee and Carrie Cantalupo Sharp. 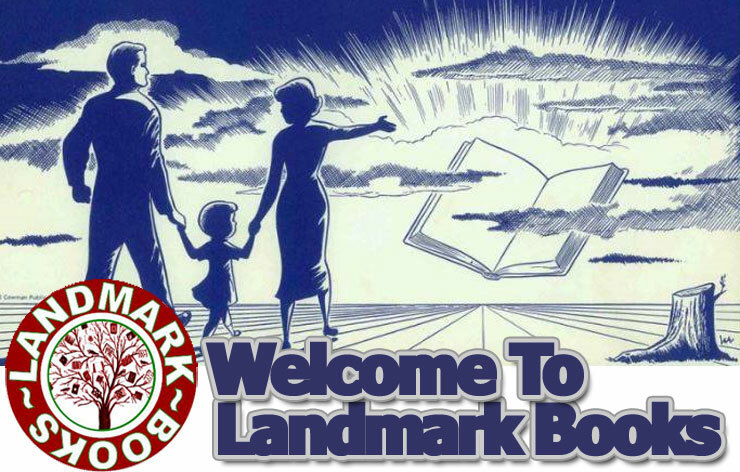 The event is free and will begin at 6:00pm at Landmark Books. You can also call the store at 231-922-7225. Come to Landmark Books to get a copy of the latest broadside from Squirrel Cane Press by nationally known poet Keith Taylor. The event will kickoff at 5:00pm, for details call 231-922-7225. There will also be a Poetry Open Mic beginning at 6:00PM, the theme for the reading will be ‘The Earth’. . The public is invited to read poems on this theme, they can be originals or a poem on the subject by a favorite writer. The event is free and we encourage young writers to give it a try. 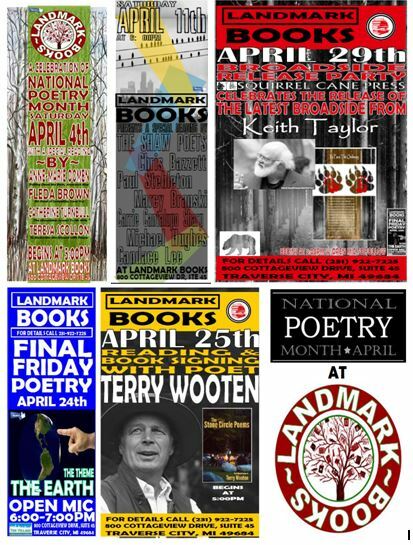 Landmark Books is proud to have poetry legend Terry Wooten in the store for a special reading and book signing. Terry’s new book collects a decade of poetry and is called “The Stone Circle Poems”. The event will begin at 5:00pm and will close out our month long celebration of National Poetry Month. The reading is free, books will be available for sale at the event. For details please call 231-922-7225.